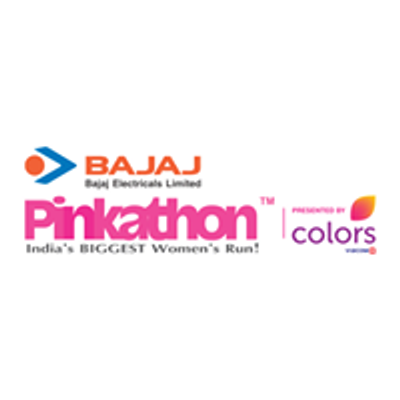 We at Pinkathon strongly believe in the inclusiveness of all and make sure that women can and should practice staying fit wearing whatever they are most comfortable in. The legacy and love of every Indian woman for Sarees is undeniable. 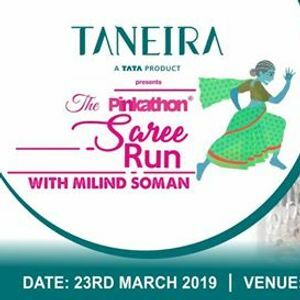 Through this Saree Run, we intend to empower and encourage women to take part in the Saree run by draping our rich and vibrant culture around them!